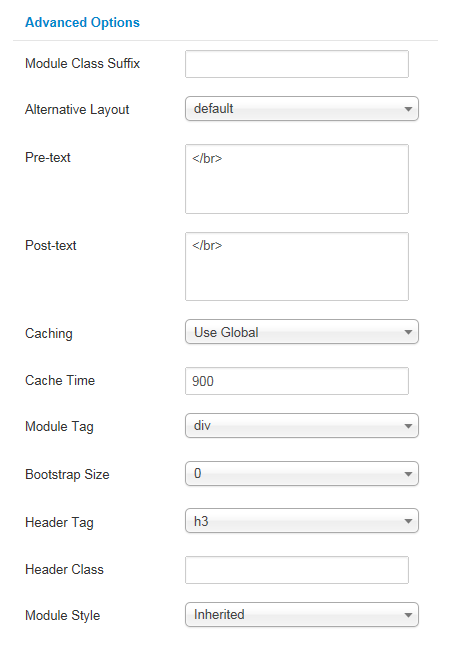 Userguide for SJ Ads Filter Location for AdsManager Module! 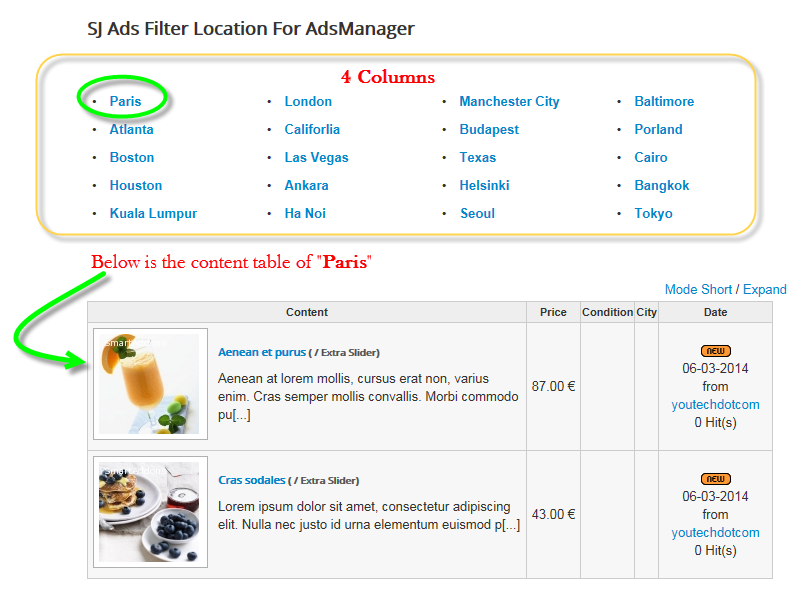 This guide will help you install SJ Ads Filter Location for AdsManager step by step. In your Administrator page, go to Extensions -> Extension Manager. 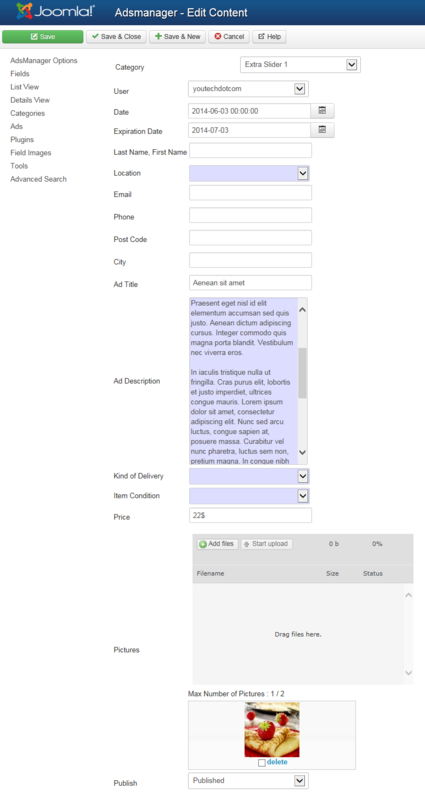 In this page, click Choose File, select module package. 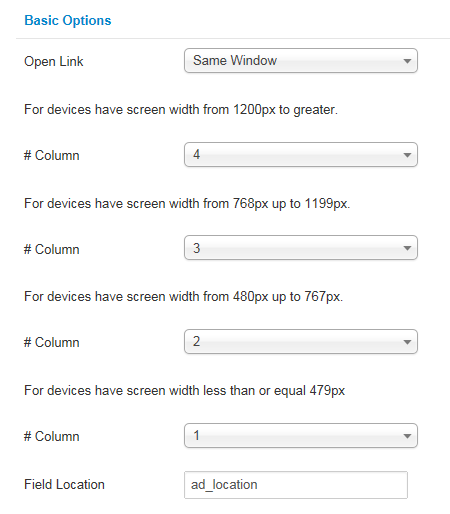 Field Location – Input the field location name.